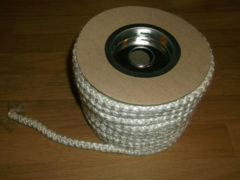 Simply cut with scissors and seal the ends of the stove rope to prevent fraying. 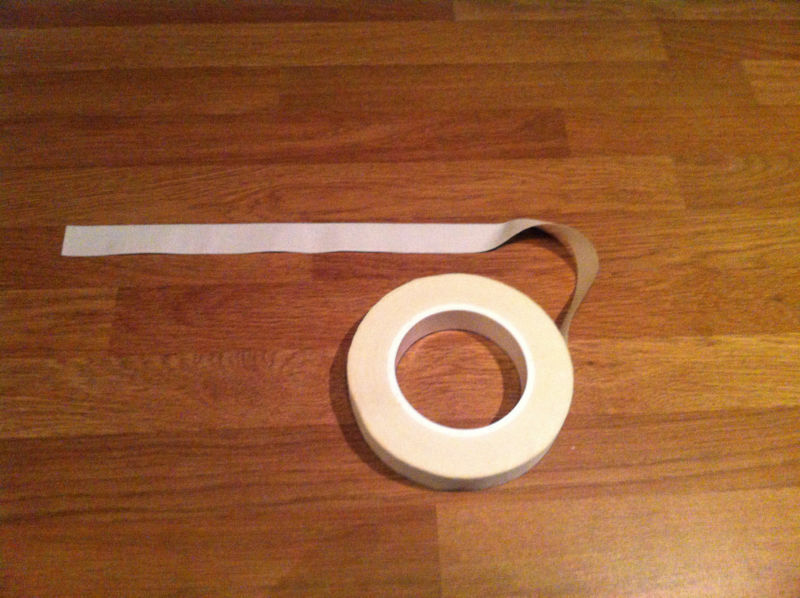 High temperature stove rope end sealing tape for sealing replacement stove rope to prevent fraying. People have also purchased this for repairing hair straighteners and other applications where heat resistant tape is required. Ensuring the end of stove rope seals are sealed can increase the efficiency of your appliance.